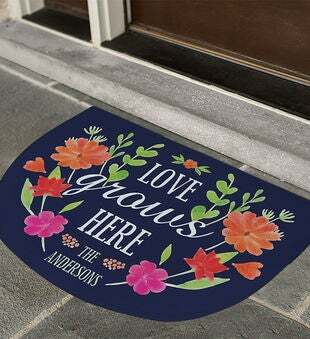 Welcome your guests properly with our Personalized Love Grows Here Personalized Doormat. Featuring flowers and beautiful bright spring colors. 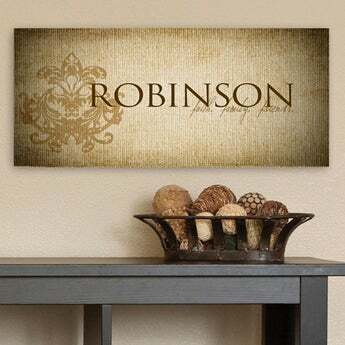 Our Personalized Doormats will be specially personalized with any custom message line. A personalized welcome mat makes the perfect gift for housewarming parties!